Backed by a state-of-the-art infrastructure, we are able to offer a wide range of Long & Short Stub Bend. These find applications in sugar mills & distilleries, pumps & petrochemicals, cement and construction industries. 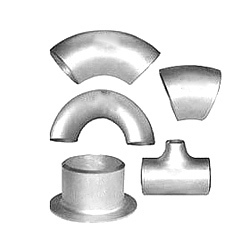 standard weld bevel and in two standard lengths, namely MSS and ANSI.